A new £1 coin and more redesigned banknotes are coming. Is your operation prepared? Smartcards and contactless payments are widely touted to be the future of PCV payments, having taken off in a big way already. However, cash is almost certainly going to be staying with us for the foreseeable future, a position being reinforced in March 2017 when the Royal Mint is due to introduce the new £1 coin. 2017 is also scheduled to see new polymer £10 notes circulated, in addition to the £5 notes already made from this material. With the design of our money changing, how will it affect cash handling equipment used in the industry? With the help of Cummins Allison, Chris Peat finds out. The release of the polymer £5 note has helped raise awareness of the upcoming introduction of the new £1 coin. 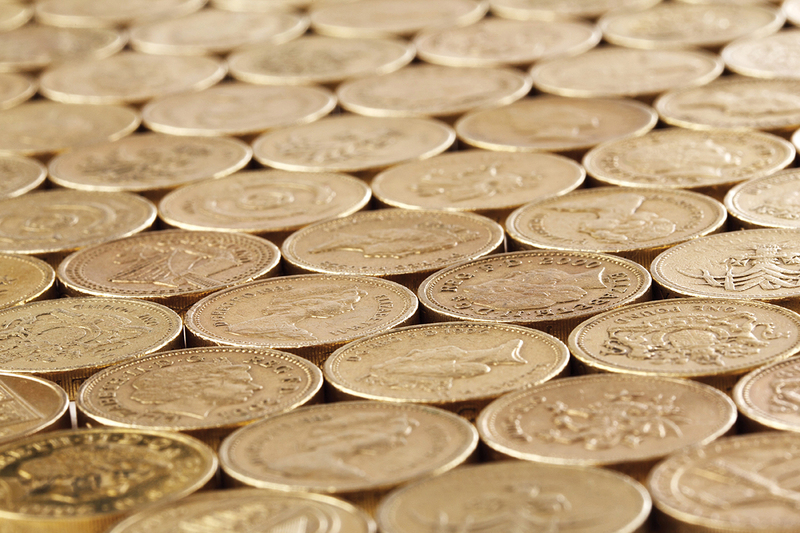 The £1 coin as we know it will not be round (literally!) for much longer, with its replacement due to enter circulation in March 2017. This shouldn’t come as a surprise since the change was originally announced in the 2014 budget. It will be quite a momentous transformation for loose change though, as the current incarnation of the currency was first issued in 1983, making it one of the oldest British coins in circulation. 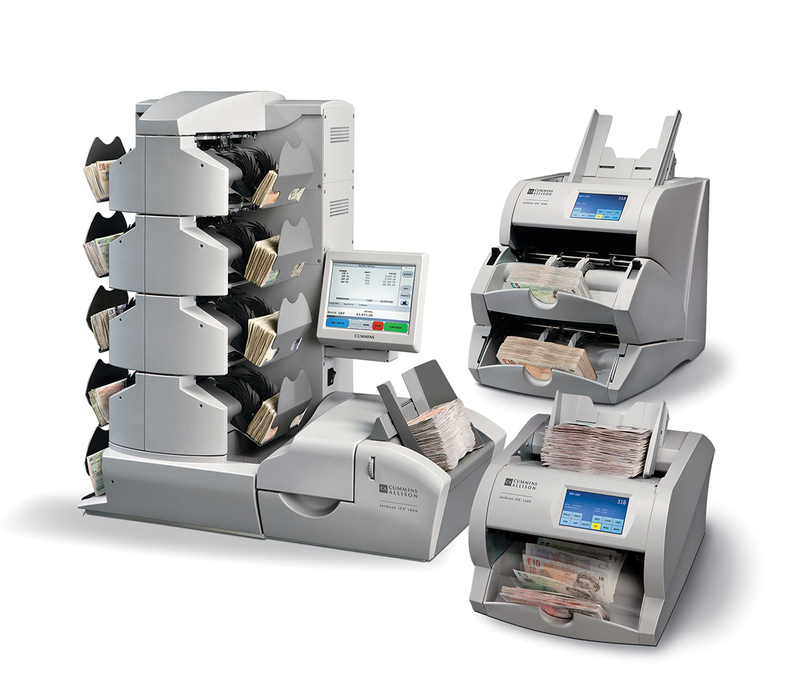 However, over time it has become increasingly vulnerable to counterfeiting. Roughly one in every 30 £1 coins in circulation is now a forgery, claims the Mint. Security features on the new £1 include a hologram-like image that changes from a ‘£’ symbol to the number ‘one’ when the coin is seen from different angles. Although these old £1s will be phased out, there will be a six month period of grace where the existing £1 and the new £1 coins will co-circulate. The Royal Mint is producing over 1.4bn of the new £1s ready for their introduction. Following their launch, there will be a six month period where the existing £1 and the new £1 coins will co-circulate. After these six months are up, the existing £1 will lose its legal tender status. The removal from circulation of the old variation will begin in March. The new edition will be a 12 sided, bi-metallic, bi-colour coin (similar to the £2 coin) with milled edges. With an edge thickness of 2.8mm and a diameter of 23.43mm from point to point (23.03mm edge to edge), it will weigh 8.75g. 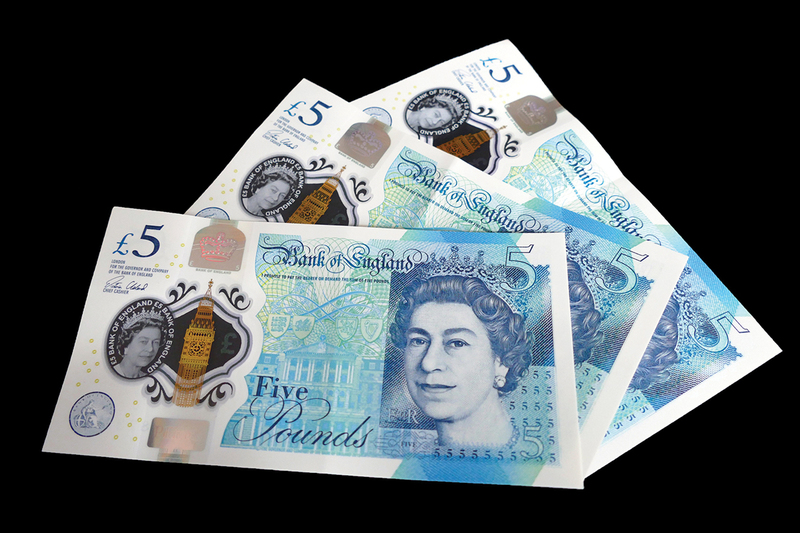 Both the Royal Mint and HM Treasury have been working closely with cash handling equipment companies to ensure the transition to the new £1 is smooth. 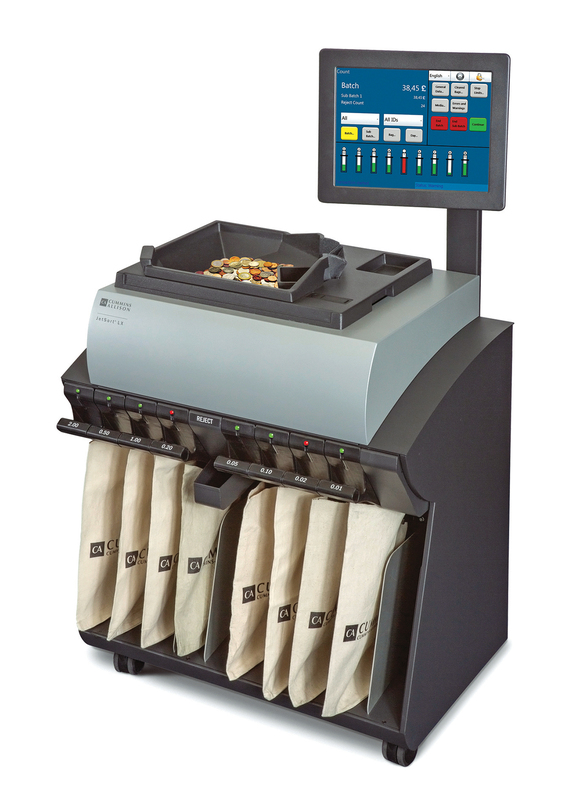 As with any coinage changes, the Mint suggests that all businesses that handle cash will need to plan and prepare for the new coin, ensuring they are aware of the changes required to their network of coin handling equipment. So, how prepared is the PCV industry for this? 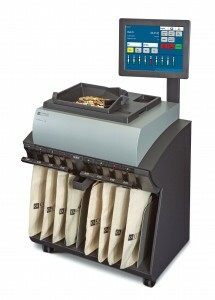 The JetScan iFX series of cash counters and sorters can be used to deal with the new polymer £5 note. In addition to this issue, another challenge Paul foresees for the bus industry is any potential confusion the general public has around the new currency. ‘The equipment used in the bus industry, from initial contact with the customer through to processing takings, needs to be fit to handle the new currency, both polymer notes and new £1 coins. Getting every stage of the coin handling process updated, upgraded and ready for the new currency is vital to ensure smooth running of operations for customers and employees,’ said Paul. Cummins Allison’s JetSort LX is able to deal with the new currency.